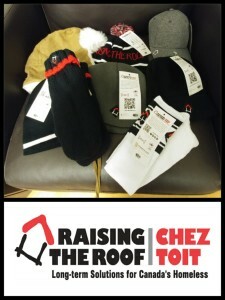 Raise the Roof Toque Tuesday! Toque Tuesday(buy a toque, wear a toque) is coming up on February 6. We have lots of gear ready for purchase! Please help support this worthy cause and take part in Toque Tuesday!